The results are in and the 2018 AIMExpo was a huge success. This is great news for the powersports industry. As a supporter of the show and exhibitor for the last two years, I’ve seen the effort that the entire AIMexpo staff puts in to make sure the show goes off without a hitch. Great job by everyone involved. Below is the press release from the show’s organizers. Stay tuned for more information on AIMExpo 2019, I will post it here when it becomes available. 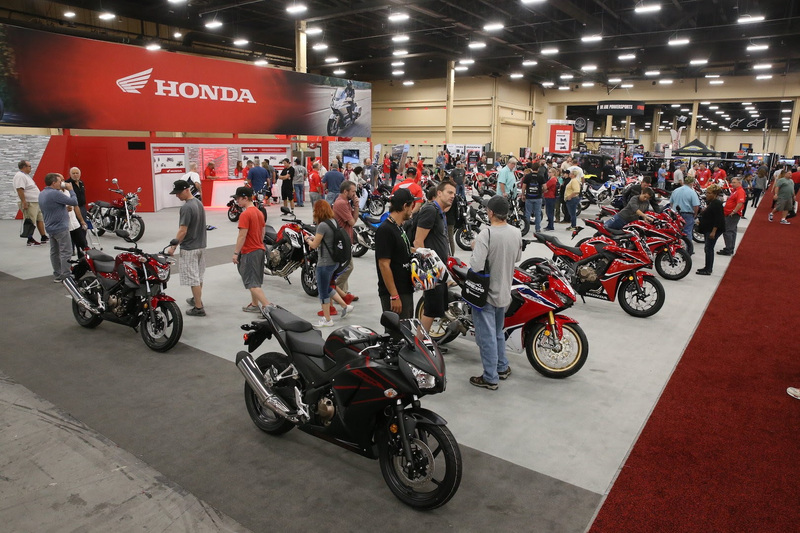 IRVINE, Calif. (October 30, 2018) – The inaugural foray to the western United States proved to be a resounding success for the American International Motorcycle Expo presented by Nationwide (AIMExpo), as North America’s premier event for the greater powersports marketplace enjoyed a record number of trade attendees in Las Vegas. 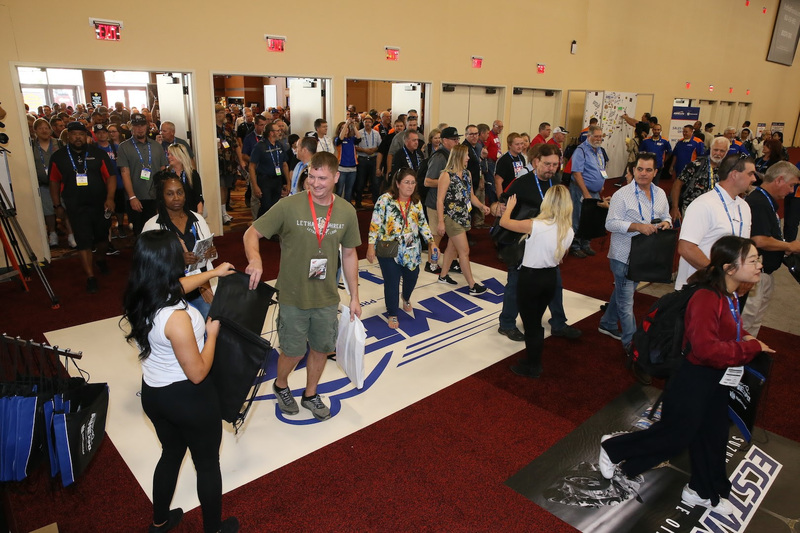 In total, more than 7,000 dealers, media members, industry personnel, and exhibitor attendees spent time on the show floor and at AIMExpo Outdoors! over the course of four days at the Mandalay Bay Convention Center, resulting in an impressive 12-percent increase over the 2017 event. The record number was anchored by the largest dealer presence to date at AIMExpo presented by Nationwide. More than 2,500 dealers made the trip to Las Vegas, with representation from all 50 states and more than 50 different countries. These retailers were eager to see the latest products from the 505 exhibiting companies that filled the show floor to capacity, and also take advantage of the inaugural Dealer Summit. Following a keynote address by the Department of Interior’s Senior Advisor for Recreation, Rick May, attending dealers were given an array of opportunities to stimulate their business, completely free of charge. 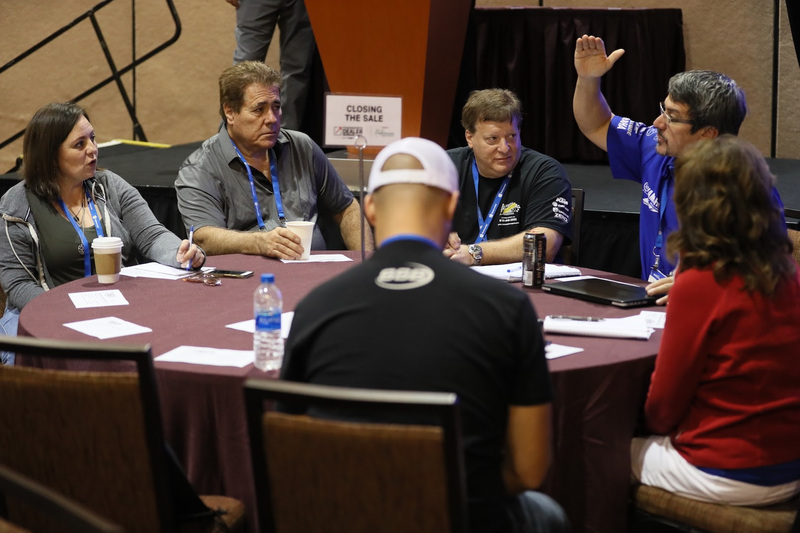 From the “Dealers Only Luncheon presented by KTM” to the Powersports DEALER Seminars @ AIMExpo presented by Powersports Business, retailers were given critical education toward enhancing their business and key insights on how to evolve to better serve the millennial consumer. Additionally, dealers were able to take advantage of countless networking opportunities and conduct new business by interacting directly with exhibitors and fellow trade members. Thanks to an array of global, North American and public debuts of new models from exhibiting manufacturers like Honda, Kawasaki, Vanderhall Motor Works, and Yamaha, along with gear companies like Bell Helmets and Simpson, the number of attending media also reached historic levels. In total, nearly 250 members of the media, representing more than 100 different publications from around the world, were on hand at AIMExpo presented by Nationwide, reporting on the truly diverse array of new products being introduced and showcased in Las Vegas. 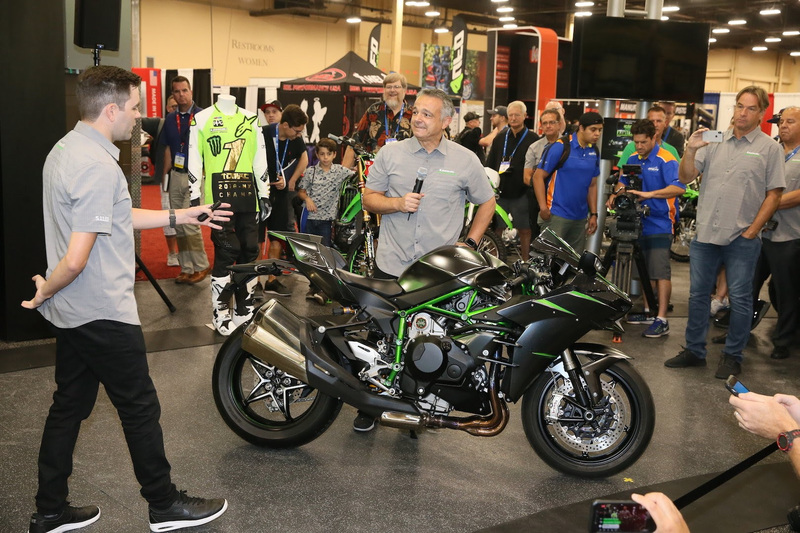 As the centerpiece of the inaugural Powersports Industry Week℠, which also included Las Vegas BikeFest, Monster Energy Cup, Suzuki Sunday and the Las Vegas Ride for Kids charity ride, consumers came with excitement and passion to AIMExpo presented by Nationwide as well. The chance to see the newest vehicles coming to the marketplace, and the opportunity to demo several of them at AIMExpo Outdoors!, was simply too good of an opportunity for any motorcycle enthusiast to pass up. As a result, registration for demo rides at AIMExpo Outdoors! was at capacity throughout the weekend, while a total of nearly 9,000 consumers paid a visit to the Mandalay Bay Convention Center. The 2019 AIMExpo presented by Nationwide will make its second visit to the capital city of Ohio from September 26-29, taking over the Greater Columbus Convention Center. With its prime geographic location, the city of Columbus sits within 500 miles of the highest concentration of powersports dealers and enthusiasts in the country, setting the stage for even more growth for the industry’s premier trade show.